The us dollar exchange rate is slightly changing to the major world currencies on Wednesday morning, currency traders evaluate political news from the US and wait for signals from the Federal Reserve System regarding future plans for the rate. 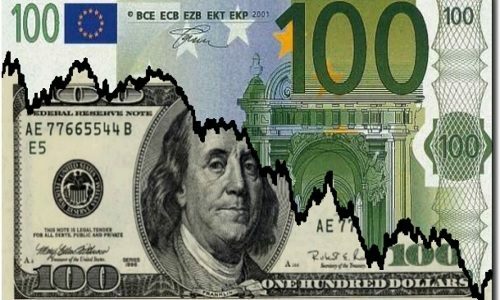 The Euro is trading around $1,1576 against $1,1571 closing session on Tuesday. On the eve of the dollar collapsed to the Euro by 0.77%. The value of the single European currency is at the specified time around 127.77 yen compared to 127.63 yen in the previous session. The dollar exchange rate is 110.37 yen against 110.31 yen the day before.